Prime Realty decided that for their new website they needed a professional photographer in Jacksonville, Florida. 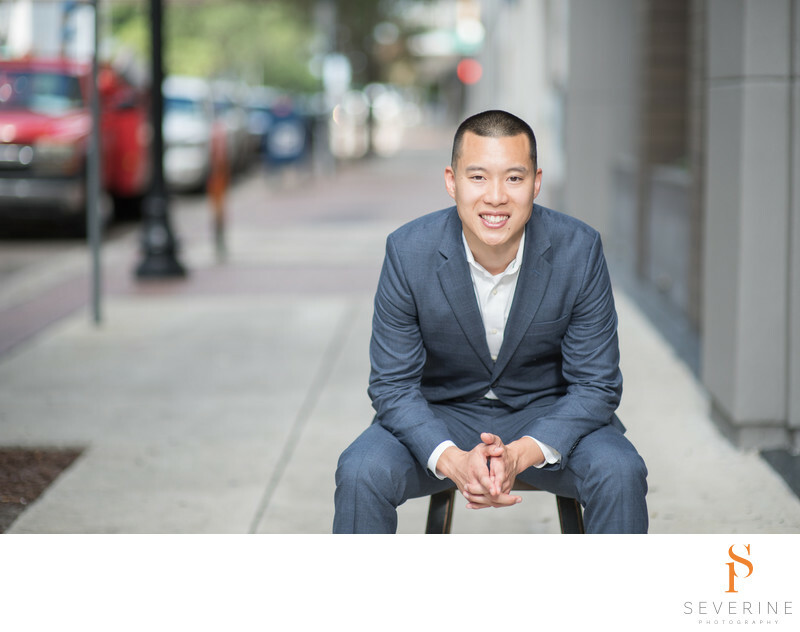 We decided together that downtown Jacksonville was a perfect location for their new headshots. As a commercial real estate company we wanted to show an environment that is theirs on a daily basis. Severine Photographer is a professional photography studio based in Jacksonville Florida. We specialize in professional photography for commercial company.